Kailey has a life no twenty-two-year-old would want and no one would envy. When Kailey and Trey meet she decides to take a brief break from her life to have a little fun. What she didn’t count on is the Trey buried beneath the manwhore exterior. Kailey wants to believe in Trey, but the good things in her life have a tendency to go away. I have to admit there were times that no matter how much I empathized with Kailey’s situation, I wanted to shake her until her teeth rattled. Kailey was strong in every part of her life except when it came to believing in Trey’s love for her. I could understand her doubt. Then when Michelle finally reveals the last twist in their story, it seems like all of her suspicions are true. The Trey we got to know as a loyal friend in LMI grows into the man who is going to stand beside the woman he loves, even when she tells him not to. Trey knows what he wants, and he wants Kailey and all that her life entails. It wasn’t what he planned, but it’s just what he needed. He’s had to make some tough decisions in the past, but he knows he’s a better man for it and this time he’s going to fight. 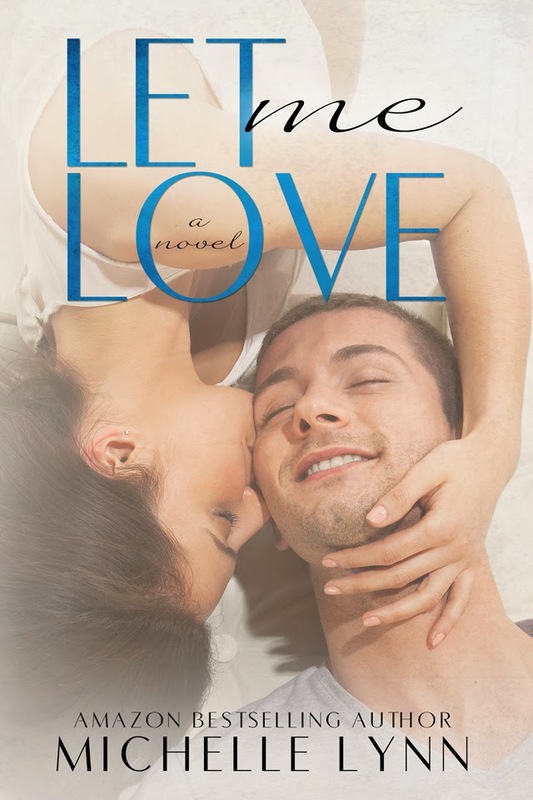 Let Me Love was a page turner. Each time I recovered from a revelation or twist another popped up. I never saw what was coming next. Michelle wrote a story that made me feel every emotion in the book. Each book in The Invisibles’ Series has gotten better and better. The book can be read as a standalone, but you would miss so much with the other characters. I can’t wait to see what happens to Dex in Can’t Let Go.